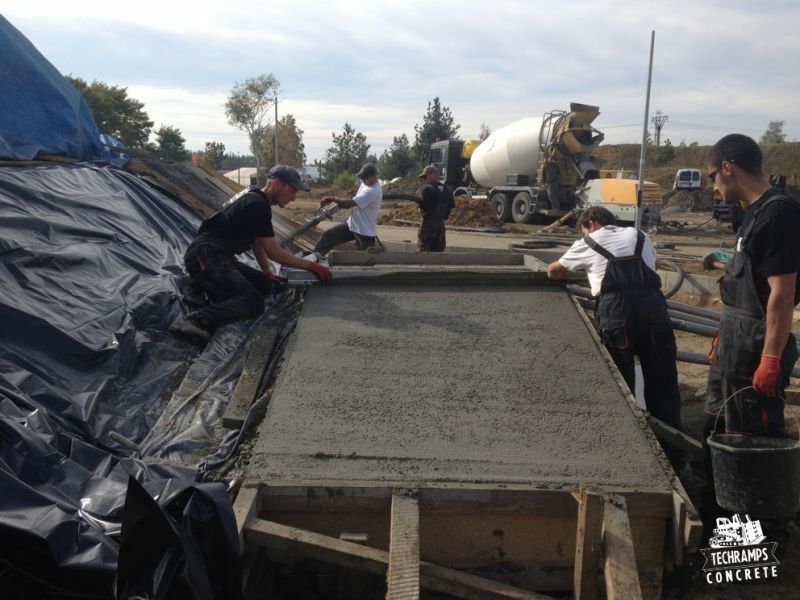 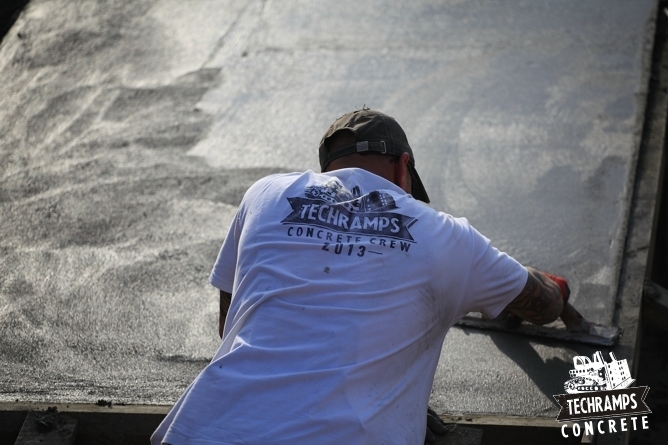 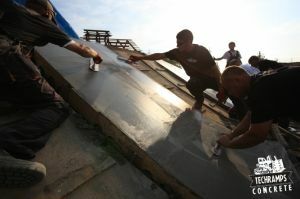 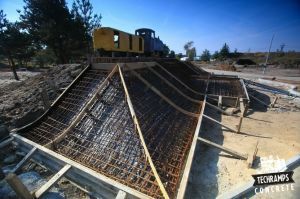 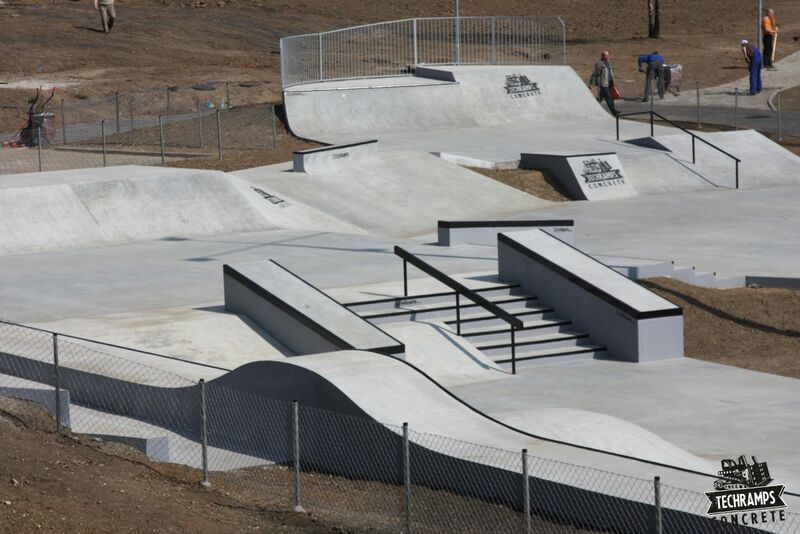 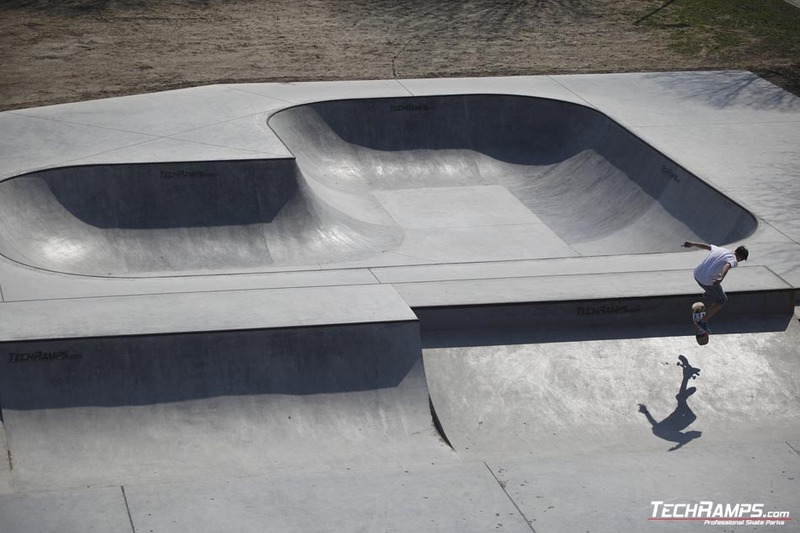 We complete the construction of concrete skateparks and skateplaz. For the construction we use concrete with higher strengths. 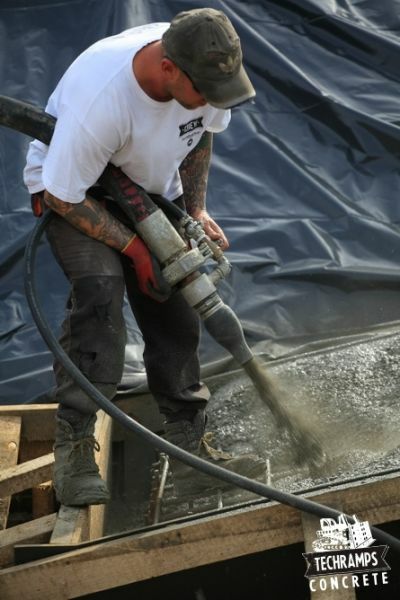 All the complex shapes of elements we wet spray method - gunned elements (only this method allows the density of the concrete elements arc and downward) gunned perform using specialized equipment involving qualified personnel. 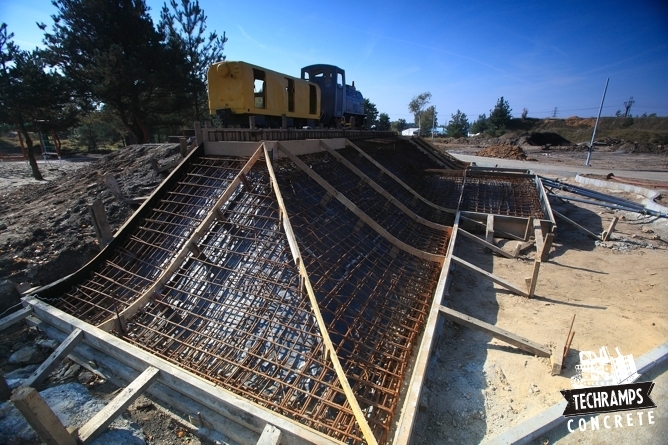 In addition, to ensure the precision of all formwork for boxes and arc elements are performed using numerical machines CNC. 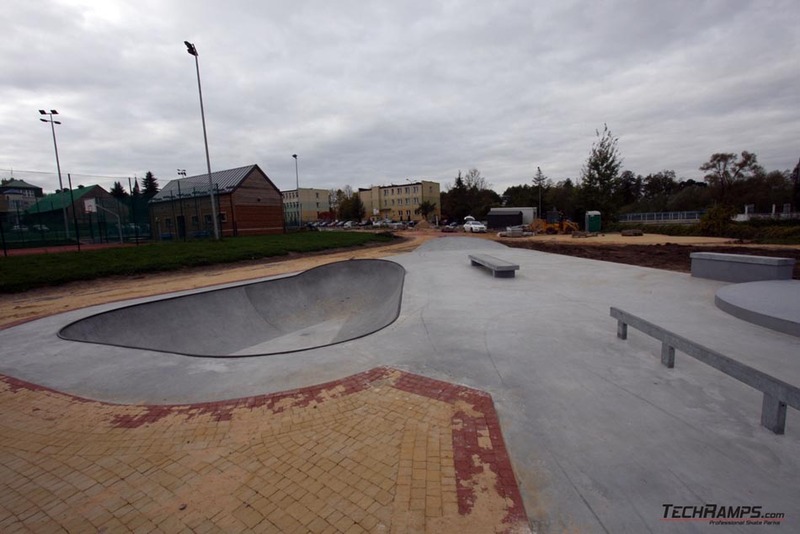 If this is possible, prior to the investment we contact the local youth. 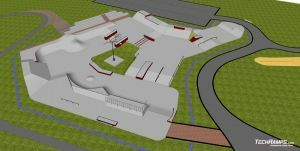 We organize for them a free consultation where we work together on the first concept skatepark. 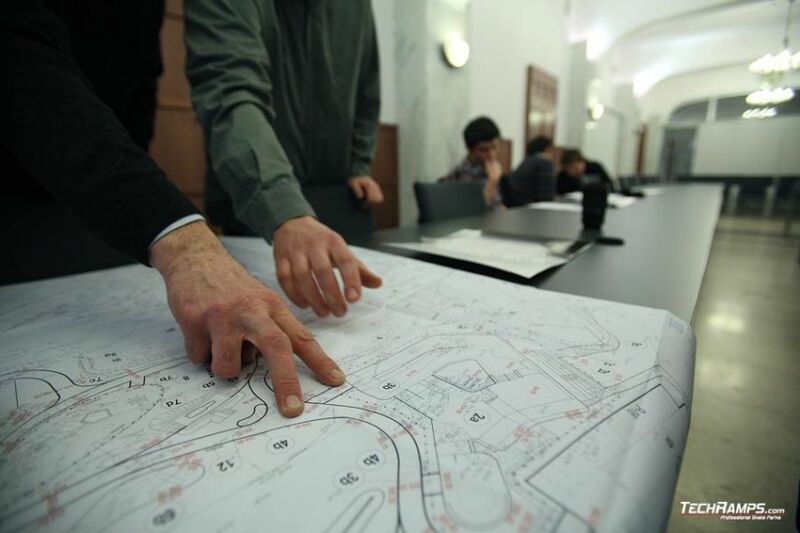 The group then our designers create visualizations, and city officials are looking for location and prepare the tender specifications. 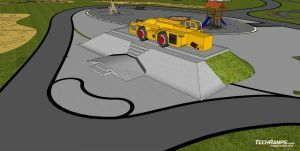 The project itself is an appropriate arrangement of elements, so as to enable a smooth ride with the concurrent behavior of the corresponding security zones. 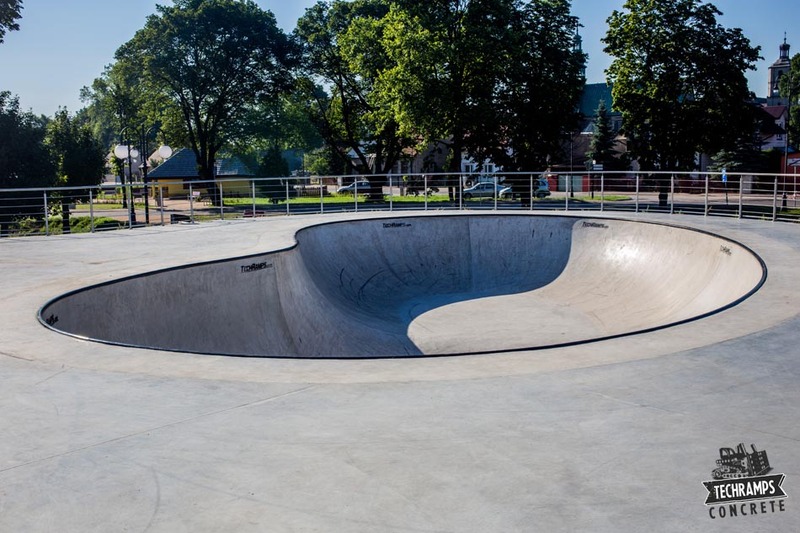 Our designers are people combining experience with a passion (they spend their free time at skateparks). That's why our sports facilities meet the expectations of not only officials, but most of all future users.